Should you set up trusts in a more “trust-friendly” state? Offer greater flexibility to draft trust provisions that delineate the trustee’s powers and duties. To take advantage of these and other benefits, review your state’s trust laws and trust-related tax laws and consider whether another state’s laws would be more favorable. 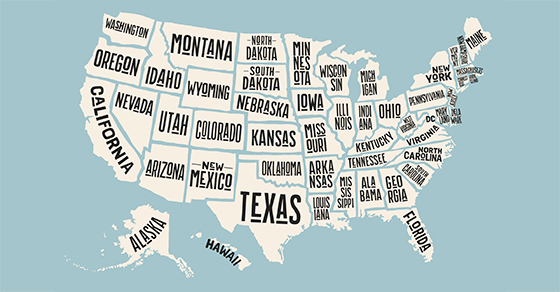 The states where the trust’s beneficiaries reside. To enjoy the advantages of a trust-friendly state, establish the trust in that state and take steps to ensure that your choice of residence is respected (such as naming a trustee in the state and keeping the trust’s assets and records there). It may also be possible to move an existing trust from one state to another. We can help you determine if setting up trusts in another state would help you achieve your estate planning goals.